Obeying the laws: As a citizen, you are required to follow the laws of the federal, state, and local government. If you disagree with a law or think public policy could be improved, it’s a great opportunity to get involved and have a voice in your government. Paying taxes: You are required to pay taxes as a citizen. There are many different types of taxes that you pay depending on where you live. This revenue goes to the different levels of government so the government can protect you and provide services. Jury duty: The U.S. Constitution guarantees citizens a right to trial by jury. You play an important role in the justice system when you are summoned for jury duty. Registering for Selective Service: Every male citizen and male immigrant residing in the United States between the ages of 18 and 25 must register with the Selective Service, a U.S. Federal Agency part of the Executive Branch. In a crisis or national emergency that would require a draft, men would be called to serve their country by a random lottery to serve in the Armed Forces. 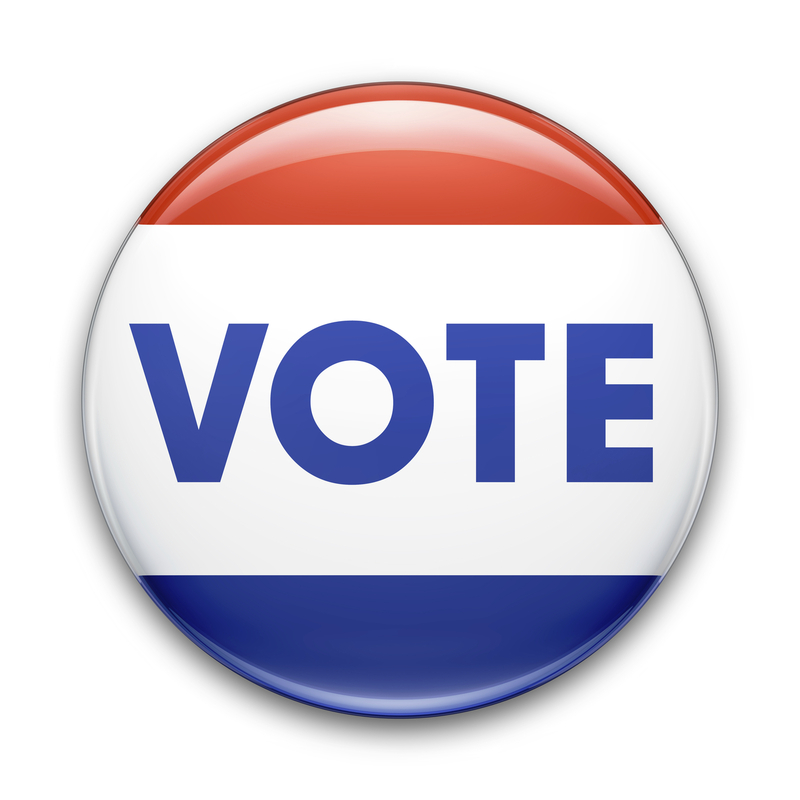 Voting: Registering to vote and voting in elections is an extremely important part of being an engaged citizen. It is an easy way to be involved in how your government is run and who represents you. Voting is an important right of a U.S. citizen and we should not take that right for granted. Being informed: Staying aware of current events and knowing what is going on in the community around you is a crucial part of being an engaged citizen. Whether it is watching the news, researching candidates, or reading credible internet news sources, being informed gives you the knowledge and tools to be a responsibly engaged citizen. Volunteering and community service: Serving your community is an important part of being a citizen. Each of us is unique and can offer our talents and skills to better serve the communities we live in. Encourage others to participate: You can be an engaged citizen as an individual, but encouraging your friends, family, and members of your community to be involved is another important aspect of being a responsible citizen. How can YOU be more involved in the elections and government process? Understanding how the government works is essential to being an engaged citizen. By knowing more about how government operates, you have more knowledge about the most effective ways to influence government. Our state is better when its citizens are more engaged. There are many ways to learn how government works. Check out the Tennessee Blue Book, a great resource of information about state government. This civics website also has resources and tools for learning more about government. Encourage your friends to get registered to vote and VOTE in upcoming elections! Now that you are an active registered voter, talk to your family and friends about voting. Remind them about upcoming elections, talk about who is running, and discuss the issues involved in the election. Just by starting these conversations, you can get your family and friends more civically engaged. Participate in our #GoVoteTN social media campaign. Once you are registered to vote, take a picture holding the sign “I’m registered to vote. Are you?” and post it on social media using #GoVoteTN. For more information, and to print your sign, visit GoVoteTN.com. By volunteering with a campaign, you can have a direct impact on who is representing your community. Door knocking, phone banking, and other campaign activities also teach you valuable life skills for future careers. Working on Election Day is a great way to see how elections are run behind the scenes. This position is also paid! Your county election commission has all the information about becoming a poll worker. To contact your county election commission, click here. Find out who your local elected officials are and contact them. Pay attention to bills that come up in the General Assembly and let your elected officials know how you feel about them. Need help navigating state government? Your elected officials are there to help you. Sources: U.S. Citizenship and Immigration Services "The Citizen's Almanac"; Selective Service System.